I believe that our relationship with our self is our greatest and most important responsibility. To see and know yourself through the perspective of pure unconditional love and acceptance, is your natural state of being that I am inviting you to remember and return to. My passion and souls mission to guide you back to you, empower you to raise your vibration and awaken you to your divine truth make a one on one session deeply powerful and transformative. A one on one session involves looking at your mental, emotional, spiritual and physical bodies to balance, align and clear what is no longer serving you. I will be your guide and mentor you to re connect with your own truth and essence. Anchoring you deeply into your relationship with SELF. You and I will together walk the path that leads you back to you. I have designed this intensive self awareness program to guide and nurture you through the depths of your self on every level. My intention for is that you loose yourself to find yourself. I will mentor you to step deeply into the fullness of who you are and for you show up as your authentic beautiful self in all that you are living. 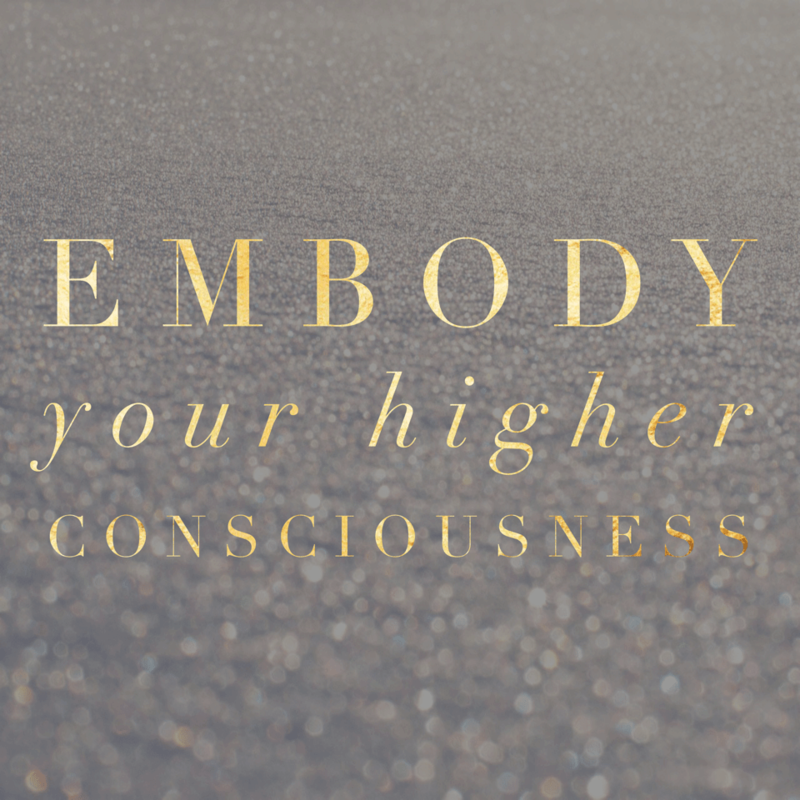 Each week we will look at different levels of consciousness, belief and thought patterns, different aspects of being physical and spiritual and delve into how you are showing up or not showing up for your self and how this is influencing your relationship with SELF, with others and how it impacts on your current reality. 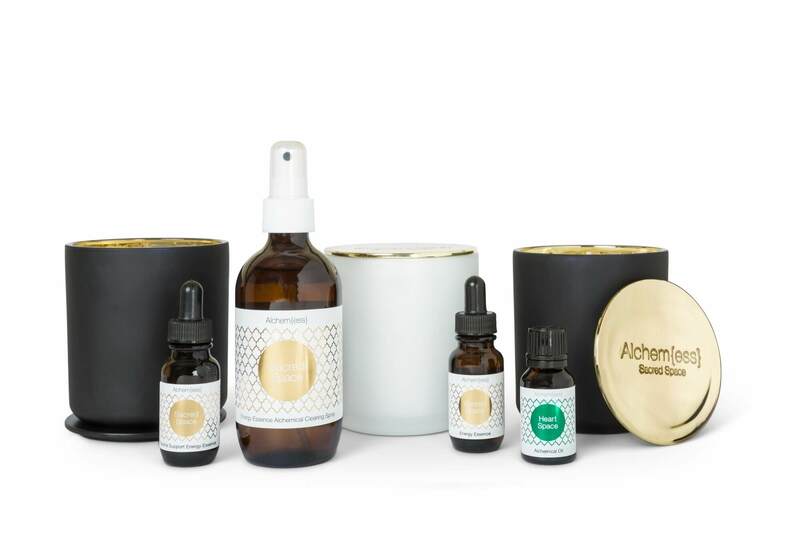 The sacred space energy essence product range was developed in 2008 after Tamara saw a high demand for clients in careers, relationships and environments that were creating negativity, discord and tension and were therefore draining on the mind, body and spirit. This led her to channel and co create with spirit, a range of products to clear, balance, align and raise the vibration on an energetic level, whilst being supportive and nurturing on the emotional and mental levels. All hand made with purpose, an open heart and unconditional love to support you on your path of awakening to who you really are. Triggers are your gift from Self! Every decision you make is on path and purpose. You cannot get it wrong. How can you heal your past?